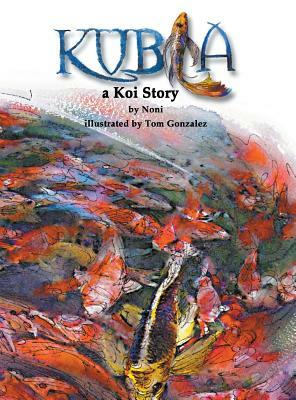 Kubla is a story of a fish that struggles understanding who he is and where he came from. He never felt part of the crowd, and found a friend in a boy who came to the pond every week to feed the fish. The boy and the fish have a bond that they don't understand. Deep in a story told by the boy's grandfather, Kubla finds his way.